It's been a busy month, but I've had the chance to work through a couple of wonderful books. 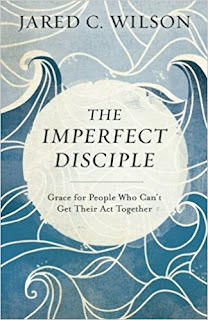 The Imperfect Disciple: Grace for People Who Can't Get Their Act Together , Jared Wilson. This little volume is what I think of as gospel food for the soul. 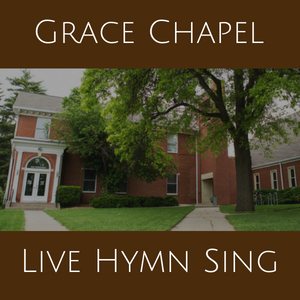 It is an exploration of discipleship, of what it means to follow after Jesus. Yet it does it with an honesty and a humanity that so many of these books lack. It bleeds. It shows it's dark corners and tattered edges. Wilson owns the walk of a disciple as something rooted in the cross and resurrection, founded on grace and soaked in Jesus's blood. 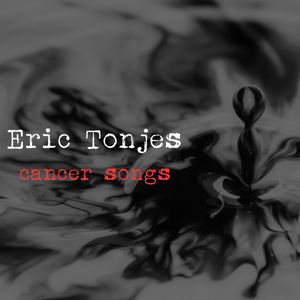 He writes with a searing personal honesty, acknowledging his own failures and struggles with depression and sin. 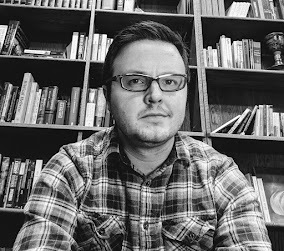 He writes with the beautiful hunger that can only be borne of someone who has actually sought to pursue Jesus, failed, and found it was Jesus still waiting for him on the other side. He is sometimes provocative, throwing bricks through the windows of our temples, but always in a way that engages and encourages. 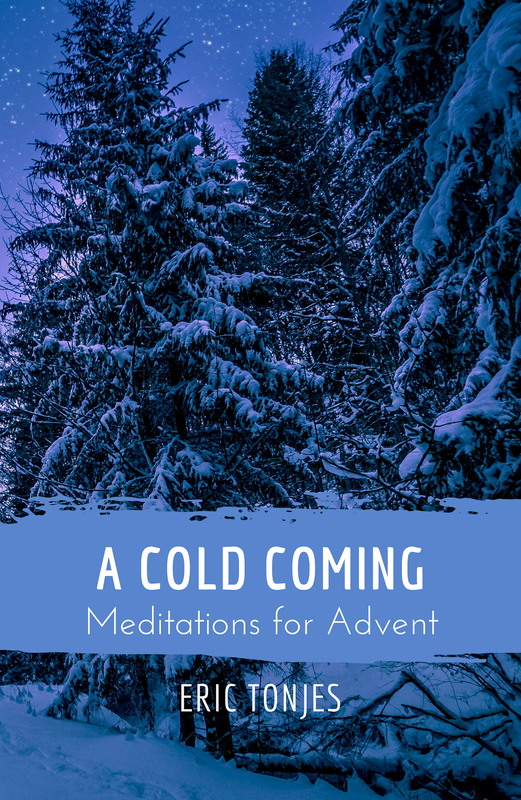 I know all of that sounds effusive, but I would wholeheartedly recommend anyone limping along in their spiritual lives spend some time with these pages and find themselves drawn to the good news once again. 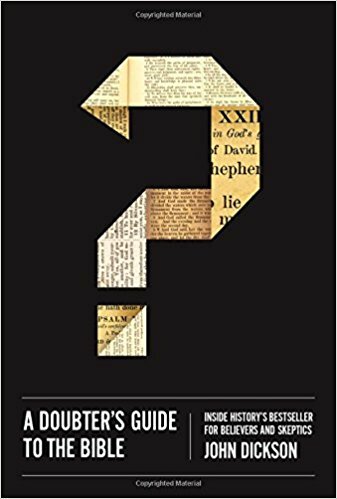 A Doubter's Guide to the Bible: Inside History’s Bestseller for Believers and Skeptics , John Dickson. It is often remarked to me that people "don't know their bibles like they used to." In some ways I'm a bit skeptical of these claims - while it is certainly true there were prior generations who were more familiar with tales and characters found on Scripture's pages, I'm not sure they had all that deep a grasp on the overaching story and good news of the Bible. However, what is true is that even that imperfect level of biblical literacy has disappeared for many in the modern world. The Bible can seem like an intimidating, confusing, inaccessible tome to those unfamiliar with it. Dickson's book is a wonderful tool for those in such a situation, and even for many Christians who do feel like they have some grasp of what the Bible contains but could use a wider view. What makes this accessibly-written guide so useful is the way it does several things at once. It handles the Bible well. It makes Scripture's overarching story clear and pointing us to Jesus as the climax of its themes. At the same time it also understands modern readers. Dickson slides from discussing ancient history or archaeology on one page to addressing the contemporary concerns and objections of secular readers on the next. He engages with many of the false ideas advanced about Scripture and deftly explains thorny theological issues in concise sidebars. If you're interested in working through the Scriptures, reading this book first will be a great roadmap for the journey and help you avoid some of the common pitfalls and detours that might otherwise leave you feeling lost and scratching your head.